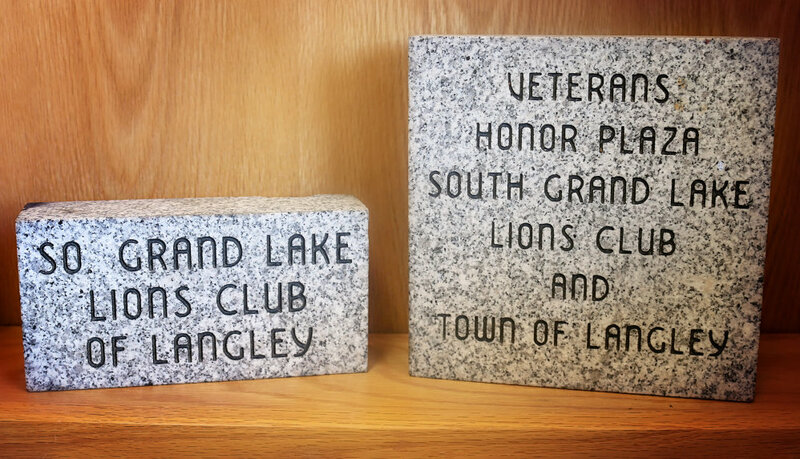 The South Grand Lake Lions Club meets the third Thursday of each month to discuss general topics and exchange updates. 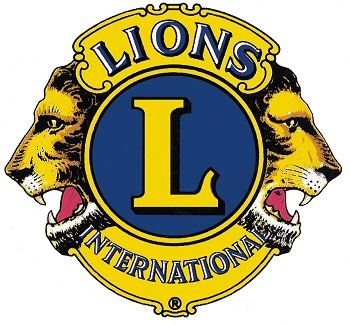 If you're interested in volunteering, leading projects, networking and having fun – you can do all of this and more as a Lions club member. 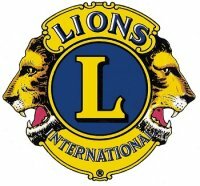 As a Lion, you'll perform local volunteer work to improve your community – and communities around the world.